A dedication to quality and excellence was started in 1991 when the founder of Stone Works, Eriech Horvath, began building high end custom homes in Central Ohio. This passion for building homes eventually led to developing and building communities when Stone Works was formed in 2003. Stone Works' vision from the start was to build quality luxury homes at an affordable price. In order for this vision to become a reality we have simplified the building process. In our homes, you will be pleasantly surprised to see that many of our standard features are typically only found in custom homebuilding. Our floor plans feature high ceilings, large walk-in closets, private owner suites, spacious kitchens, beautiful crafted cabinetry, sunrooms, private outside living spaces and energy efficient packages to just name a few. 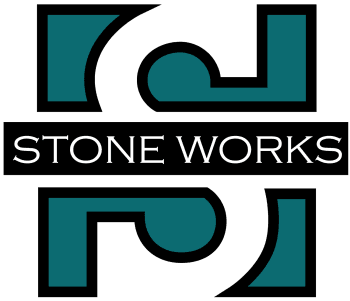 Our homes are situated in Stone Works' communities which encompass condominium and single family developments. Through developing our own communities, we are able to provide more savings to our homeowners, which in turn, make our homes more affordable. 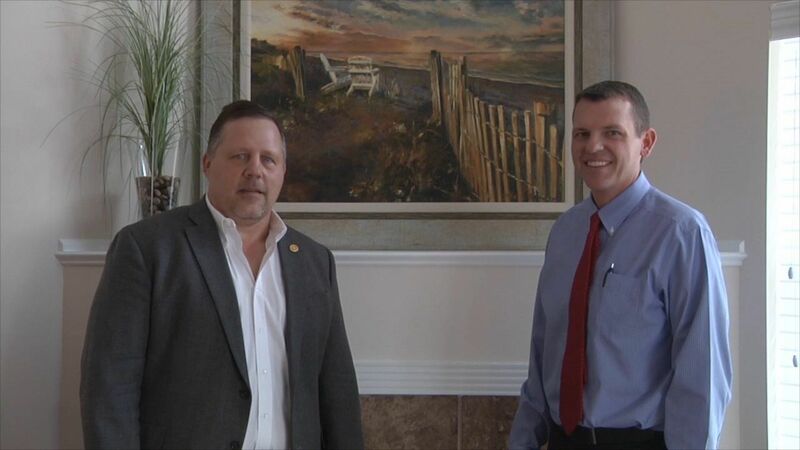 We look forward to you visiting one of our communities and exceeding your expectations.